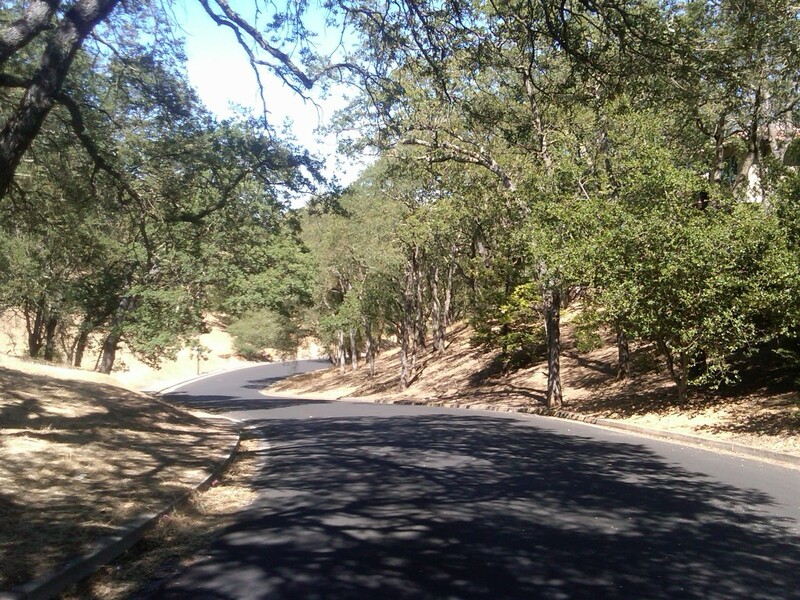 Off the beaten path, the west Los Gatos subdivision or neighborhood named English Oaks offers younger homes with a woodsy, natural environment – including some oak groves which are “common areas” – on spacious lots with lots of elbow room. Immediately adjacent to it, with similarly sized lots and houses (but no common areas), is the Oakwood subdivision or neighborhood. Below please find a map with approximate boundaries of these neighborhoods. Although I studied the plat maps at length, the county does not lay out the parcels neatly tied together in subdivisions, so ascertaining the boundaries means flipping from page to page and back again. Hence my disclaimer: these boundaries are not exact. 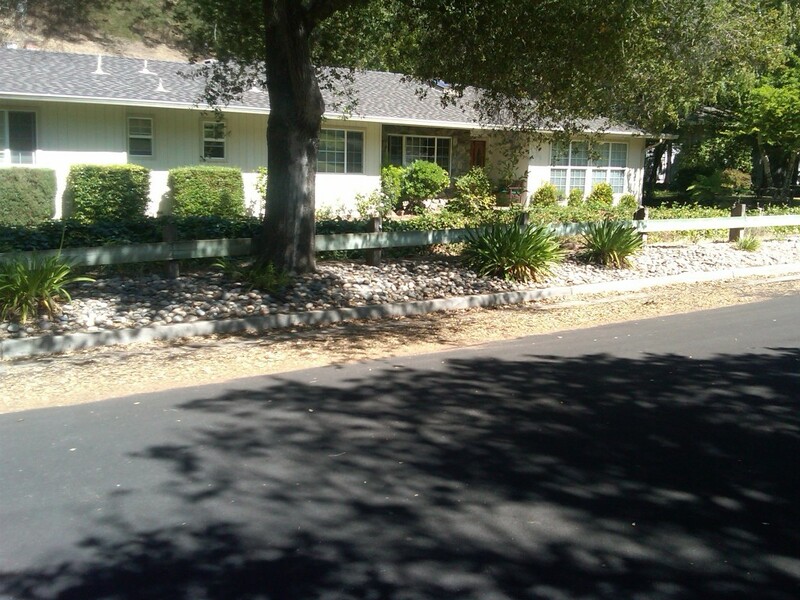 Where is the English Oaks subdivision? 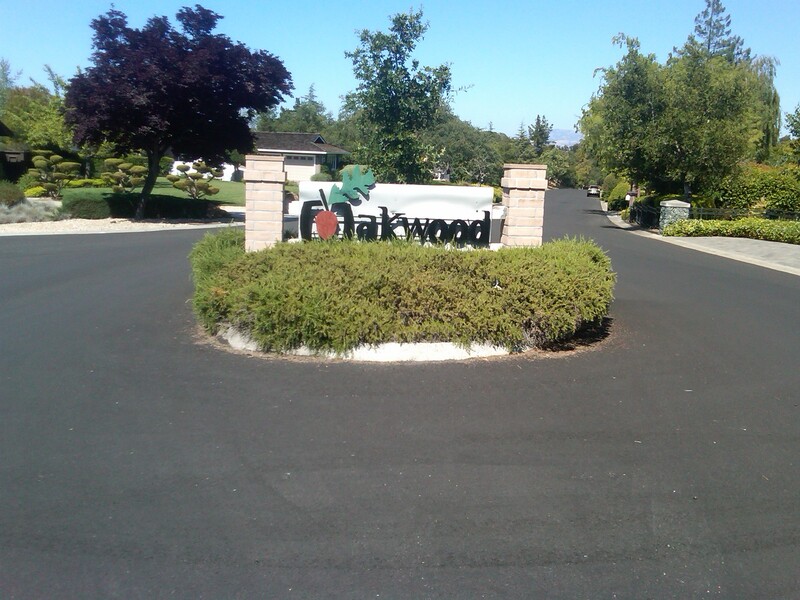 Where is the Oakwood subdivision? 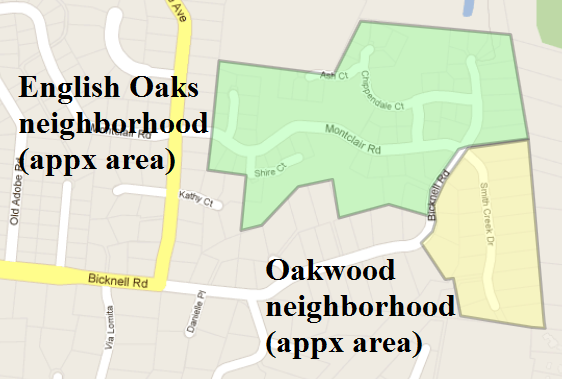 A smaller subdivision, but with equally large lots and houses, Oakwood lines part of Bicknell toward the end of the road and all of Smith Creek Drive. 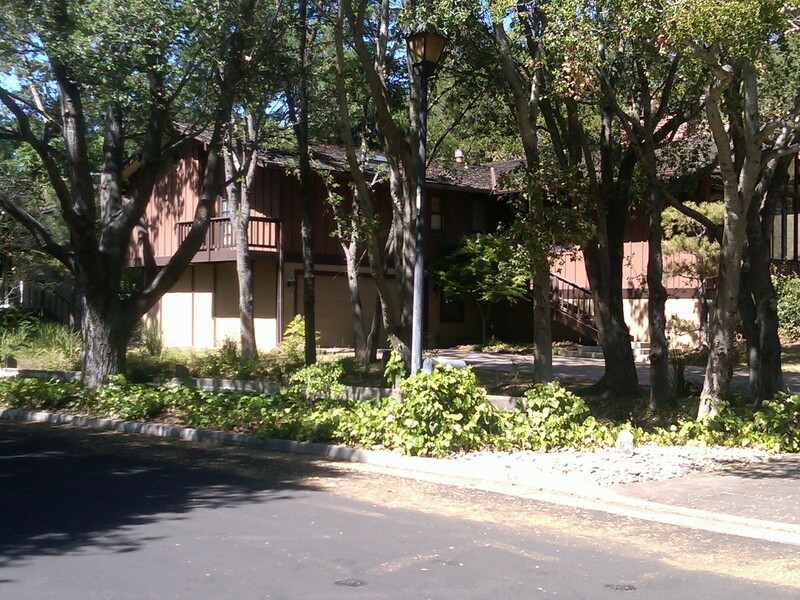 What are houses like in the English Oaks and Oakwood area of Los Gatos? Houses range in square footage from about 2000 to 3000 SF in most cases, though some are larger than 4000. Lot sizes generally around around 1/3 of an acre, but again there’s a range from a low of 8000 SF to about a 1/2 acre, or 20,000 SF lot. The homes are younger by Silicon Valley standards, with the newest ones being about 20 years old and the oldest about 33 years old or so. Some have lovely valley views or views of the hills or oak groves. What do homes cost in the English Oaks and Oakwood neighborhoods of Los Gatos? Prices vary with the home size, lot size, view, slope, and other factors. Prices are upward of $1 million even for the smallest homes and lots, if they are nicely maintained, and a price of $1.5 million is not unusual. A very thoroughly remodeled property on a big lot, with an especially good view, could easily run more than $2 million. What schools serve these areas? This part of town is part of the Campbell Union High School District and the Campbell Union School District. 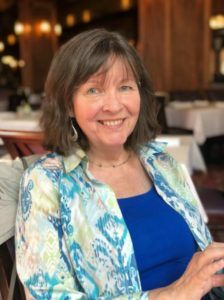 These areas are popular for many reasons: the homes are all nicely kept up, the streets are wide, lots are big, homes are of a good size, and there are scenic views in many, many places – if not all. It’s also a very convenient area for people commuting to Sunnyvale and Cupertino as Quito Road becomes Lawrence Expressway with a straight shot toward places like National Semiconductor. What a great area in which to live! Next time you’re near Quito Road, take a little detour and see this lovely area just off the beaten path.